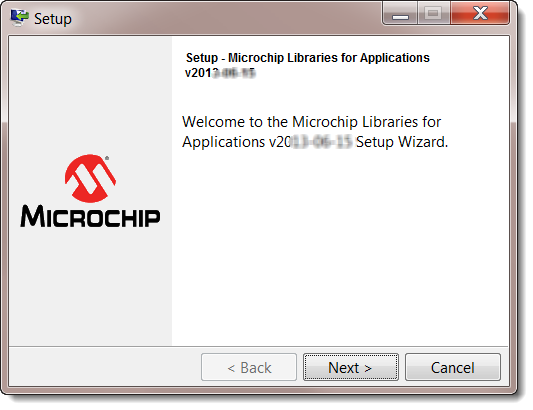 Microchip’s Library for Applications (MLA) is a collection of projects demonstrating advanced PIC®MCU capabilities. 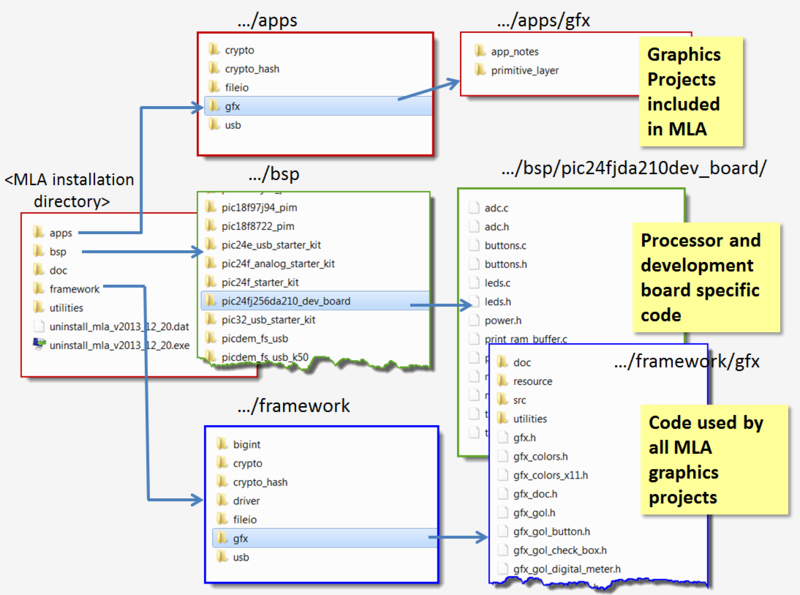 In addition to embedded graphics, the MLA supports: TCP/IP over Ethernet or Wifi, USB, capacitive touch, MDD file System, SmartCard, MiWi, and Android development. Depending on the operating system used the MLA installation file will either be a .dmg ( Apple), an .exe ( Windows) or a "tar"ed .run file ( Linux). After "untarring" the .run installation linux users will need to change the file properties to include the execution option in order to run the installation program. 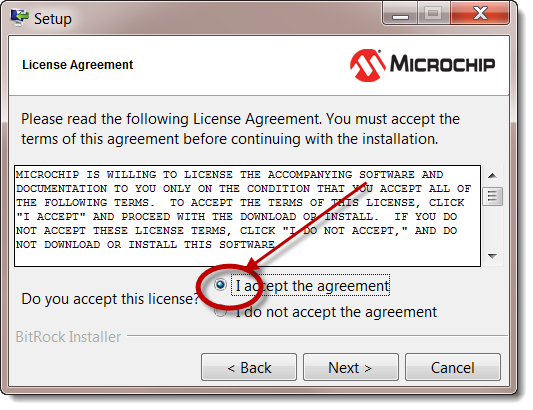 Read and accept the terms of the license to proceed with the installation. The installation directory. 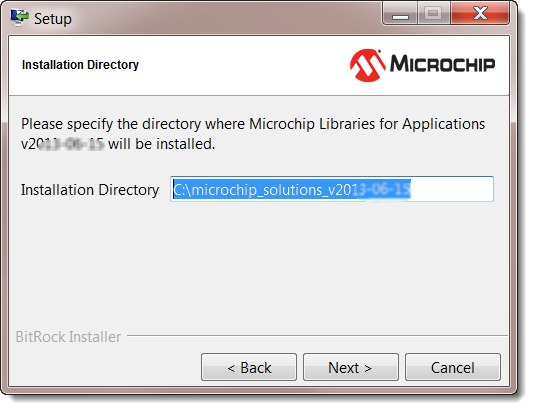 It is highly recommended you keep the installation directory as is. 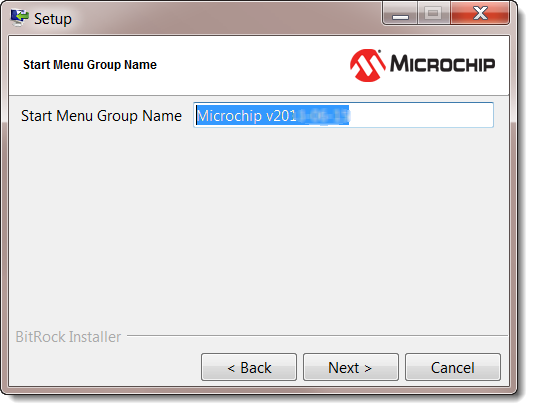 This screen prompts you to include the various application examples in the installation. 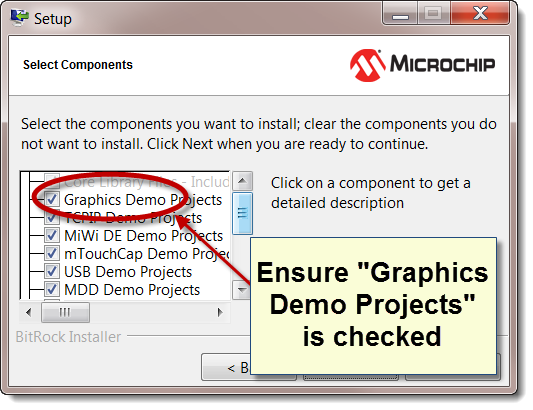 In order to complete a graphics design with the MLA you must select "Graphics Demo Projects"
The MLA will install a directory called “vYYYY_MM_DD” ( YYYY_MM_DD is the date of the release) in the directory microchip/mla. 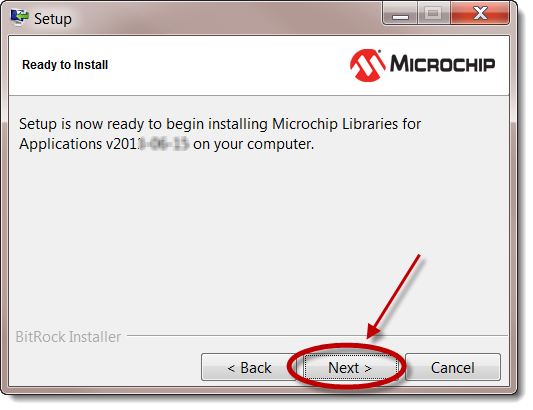 Multiple copies of the MLA may be concurrently installed on a machine. 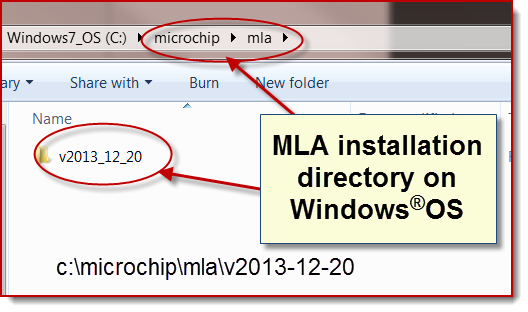 After installation, the contents of an MLA installtion directory would look like the one just below. Four of the sub directories are used for graphics projects.